Twitter users are expected to grow 24.4 percent this year to over 227 million with double-digit growth forecast to continue through 2018 when the number of users will be nearly 400 million, according to a report. The U.S. will continue to be the country with the largest number of individual Twitter users through 2018, eMarketer said on Tuesday. But its share of users, currently at 20 percent, will drop over the years and give Twitter the opportunity to grow its advertising revenue from outside the U.S. 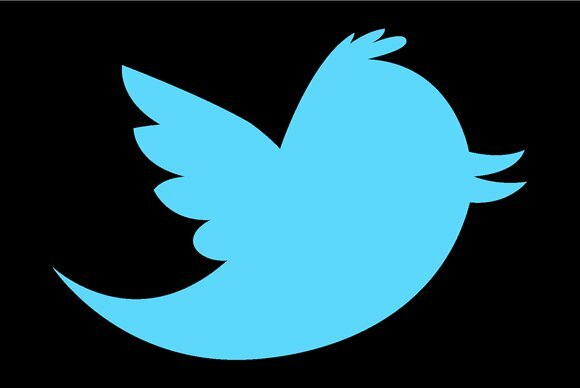 The Asia-Pacific region increased its share of the number of Twitter users to 30.5 percent in 2013 in comparison to 26 percent for second-place North America. High growth countries in Asia-Pacific were Indonesia and India with 76.3 and 68.8 percent growth, respectively. The research firm said its estimates are based on how many individual users log in or access Twitter each month within the calendar year. It said its figure differ from Twitter’s reported figure for users because it uses consumer survey data to remove business accounts, multiple accounts for individual users and other sources of potential double-counting. Twitter reported average monthly active users (MAUs) were 241 million as of Dec. 31, which increased to 255 million at the end of the first quarter. The figure for Asia-Pacific does not include China which blocks Twitter, although users still access the social networking site using virtual private networks. By 2018, the share of the Asia-Pacific region is forecast to reach 40.1 percent as the share of North America drops to 19 percent. If there are changes in China’s policies towards foreign social networks, the share of Asia-Pacific could soar further, eMarketer said. India and Indonesia are forecast to have the third and fourth-largest base of Twitter users in the world in 2014, with about 18 million and 15 million users, respectively. The popularity of Twitter and other social media in India was reflected in the extensive use of these tools during the recently concluded federal elections in the country. The new prime minister Narendra Modi uses Twitter and Facebook frequently to communicate to literate users and has over 4.4 million followers on Twitter.